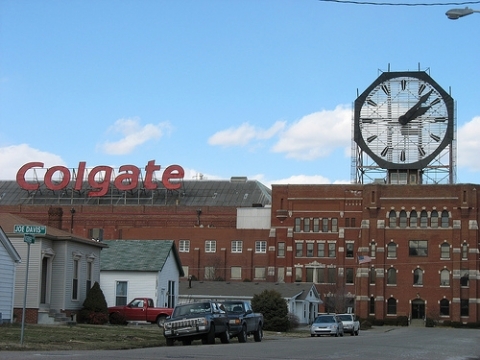 Colgate’s strategy is supported by commitments and goals, including promoting health and wellness to reduce employee health risks by 15 percent; expanding the Company’s global flagship oral health education program, Colgate’s Bright Smiles, Bright Futures®, projected to reach one billion children by 2020; increasing the sustainability profile in Colgate products; reducing water and energy consumed in the manufacture of products by 40 percent and 20%, respectively; and requesting that all key suppliers measure and disclose climate change information and overall transparency. Details are available in the report. The web site, including the 2011 sustainability report and videos of sustainability in action at Colgate, is available at www.colgate.com/sustainability. Colgate-Palmolive is a leading global consumer products company, tightly focused on Oral Care, Personal Care, Home Care and Pet Nutrition. Colgate sells its products in over 200 countries and territories around the world under such internationally recognized brand names as Colgate, Palmolive, Mennen, Softsoap, Irish Spring, Protex, Sorriso, Kolynos, elmex, Tom's of Maine, Sanex, Ajax, Axion, Soupline, and Suavitel, as well as Hill's Science Diet and Hill's Prescription Diet. 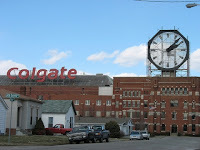 For more information about Colgate's global business, visit the Company's web site at www.colgatepalmolive.com. To learn more about Colgate's Bright Smiles, Bright Futures®, Colgate’s flagship global oral health education program, please visit http://www.colgatebsbf.com.